While planning for our next trip to Portugal and Spain, I wondered how everyone else figure out what they want to see? Discover places beyond the usual tourist spots? Of course there’s the popular TripAdvisor or Lonely Planet review sites, but I want places that are off the beaten path, up and coming, locals only. Places that still carry authentic charm, where people just might give you the sly eye because they rarely see strangers. Everyone uses Google maps, and with the help of geotagged images it’s like a match made for heavenly travels. Zoom into anywhere in the world and find gorgeous sceneries down to the smallest of towns. This is especially helpful when we are ready to go or drive anywhere but need some points of inspiration. 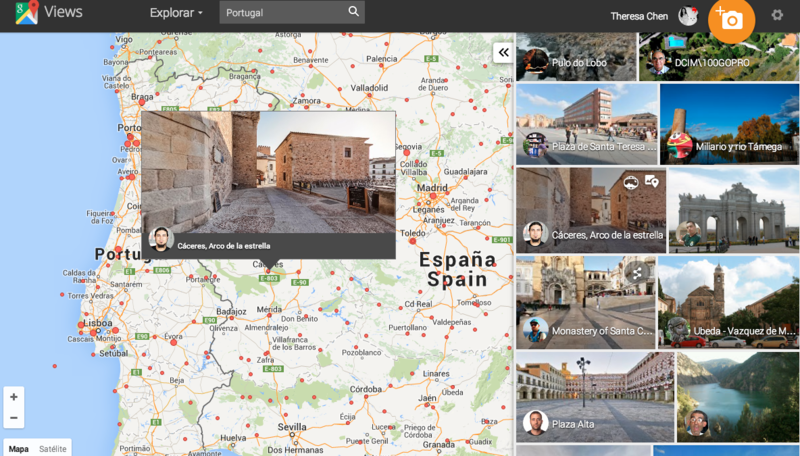 Great way to quickly scan and explore new places without all the fuss or ads on a regular site. 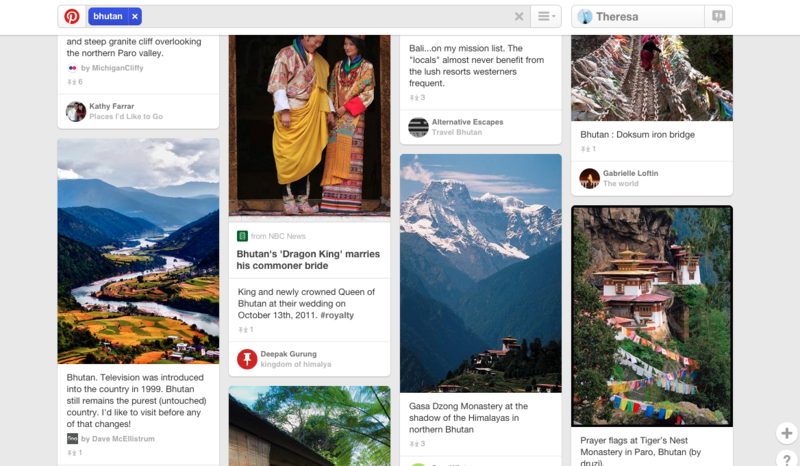 Pinterest also makes it easy to save and organize for when the time is right. Half the time the pin links to an article or blog post with more information which comes in handy. By browsing photos on Pinterest with the search term “Portugal,” we found a very localized town called Monsanto in Portugal that is rarely visited by foreigners. LOVE LOVE LOVE this site, by far the best transportation app/site I have ever used. 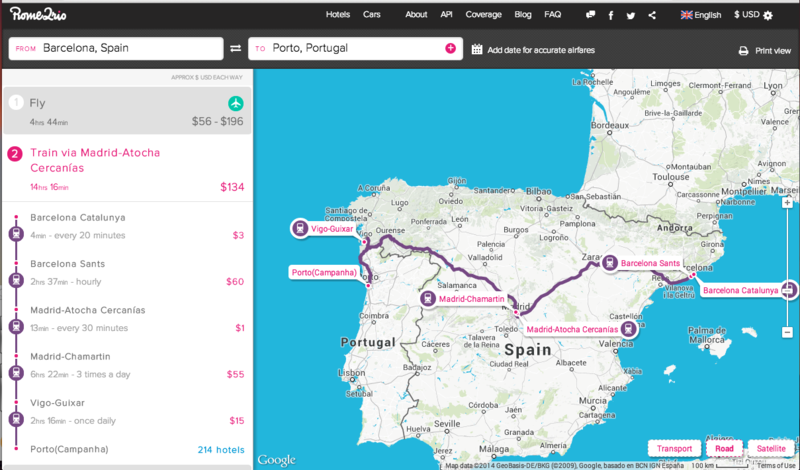 Plop in any two locations and Rome2Rio will work out all your options from flight, train, bus, car, you name it. Add the dates in and it’ll aggregate prices too. I’m not sure if transportation planning will be challenging anymore thanks to the Aussies that built this brilliant tool. 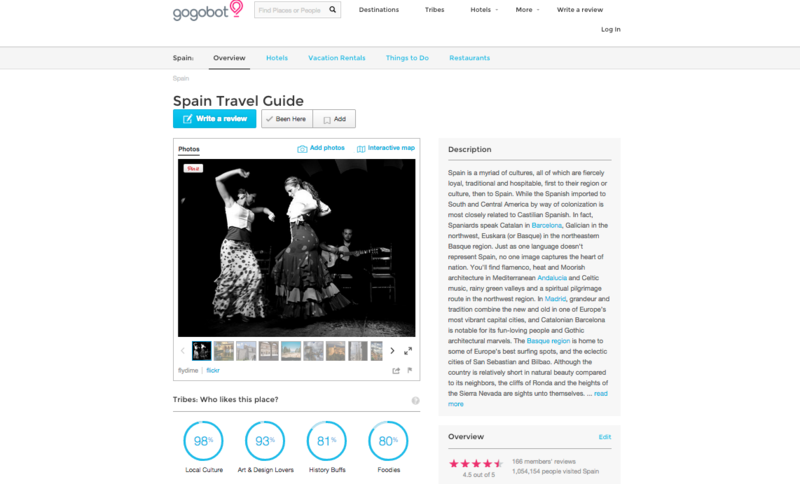 The new Yelp for travel, reviews by travelers for travelers. The interface is simple, clean and barely covered by ads. 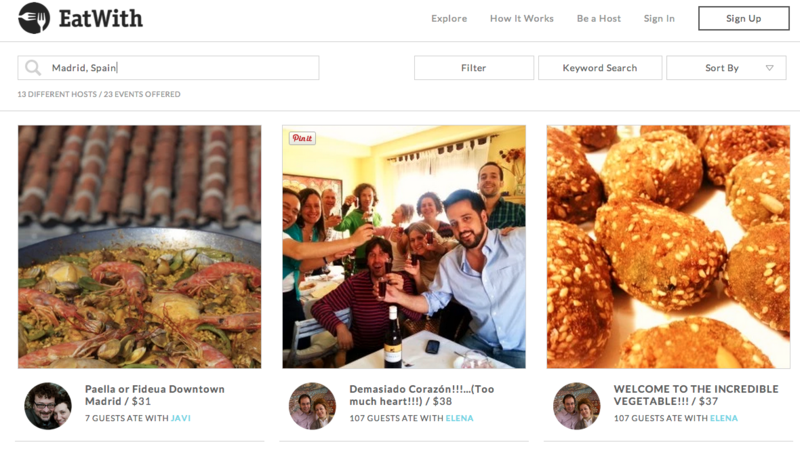 Filter search results by ‘Tribe’, a new way to label category. The backpacker tribe returns a pretty decent list of lesser known places. A good selection of cooking lessons and dinner party hosted by local home/professional cook at a set price, bringing food and people together without having to deal with restaurant bill or the need to order. An authentic way to learn about their food culture and meeting new people. I haven’t tried but am really looking forward to trying on my upcoming trips! Next story Porto Oporto, the Inspiration for Harry Potter?